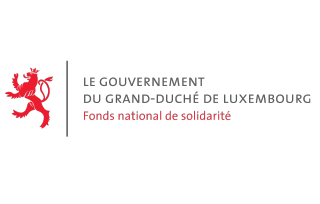 How does the social security system work in Luxembourg? How do I get the European health insurance card? Am I entitled to the reimbursement of my health expenses? How do I declare an inability to work? 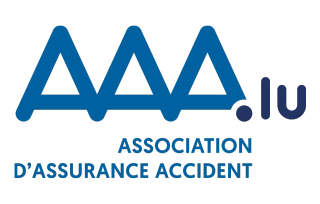 What to do in the case of an accident? What are my rights and duties as a patient? What types of social aid are available to me? 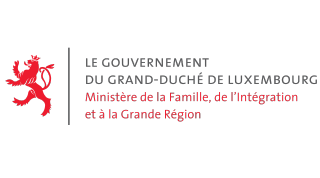 Learn more about the social security system in Luxembourg. 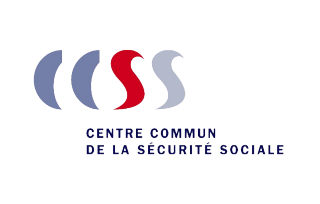 The social security system aims to protect insured persons against a certain number of risks which are likely to reduce or stop the person's professional activity, to increase certain health expenses or to create a state of dependency. Receive the healthcare reimbursement statement concerning your expenses for the doctor directly on MyGuichet.lu by activating the eDelivery option. What is required to receive healthcare abroad or to be reimbursed the expenses for a medical consultation abroad? Pregnant women benefit from a special protection in their workplace during their maternity leave. Your child is ill and you wish to stay by their side? You are entitled to leave for family reasons. 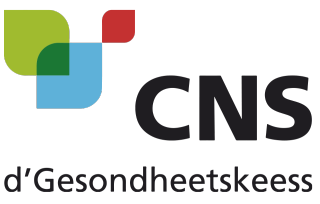 Since 1 January 2019, the guaranteed minimum income (RMG) has been replaced by the social inclusion income (REVIS). Find out more about the financial aid on Guichet.lu.